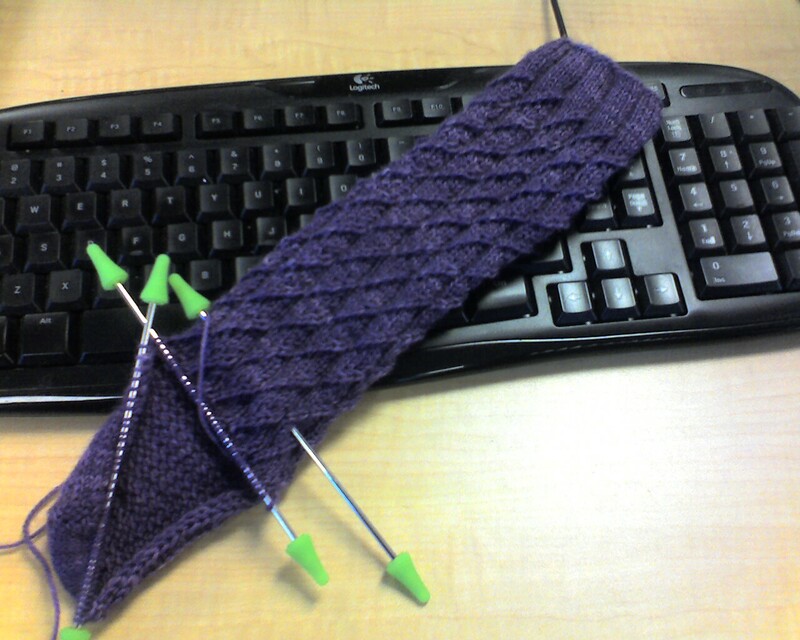 Got through the heel flap, turned the heel and halfway through the gusset pick-up on the ride in this morning. With luck, I'll finish this second sock after my surgery tomorrow and be on to the next project. Best of luck with your surgery tomorrow -- may April be a pain-free month!